NEW TO OUR 2019 INVENTORY! 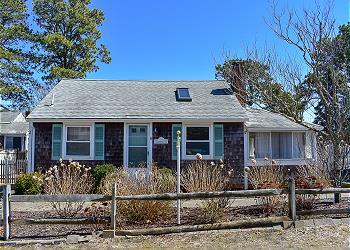 2 minute walk to Hagis beach! Not all two bedroom cottages are created equal! 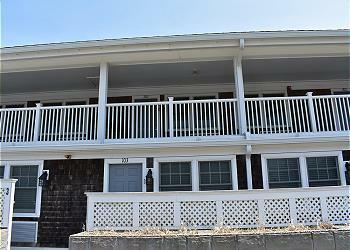 Completely updated 1 bedroom condo unit just steps to a shared private beach! One bedroom, two bathrooms! Beautifully appointed Dennis Port home near Sea Street beach offers a sophisticated decor and lovely gardens. 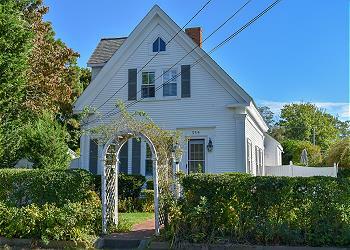 Absolutely adorable and well kept three bedroom home just under a half mile to Haigis Beach in Dennisport. 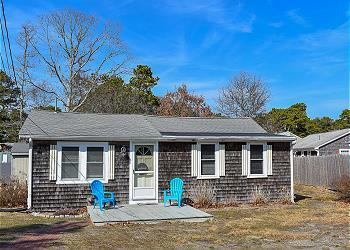 Adorable two bedroom cottage with open floor plan less than a half mile to Sea Street beach.